Young and madly in love, Annie and Ben run away from her family farm and elope, but the marriage ends before it can begin when her parents have it immediately annulled. Years later they discover a paperwork glitch which means they're still husband and wife -- big problem since they're both about to marry other people! While the clock ticks away toward their respective weddings, the sparks fly as they're forced to re-unite to make their divorce legal. Can't wait for this one! Thank you for all you do to bring us the "heads up" in this wonderful entertainment! Autumn Dreams looks so good, perfect start to the season! Love your blog by the way. I absolutely agree... 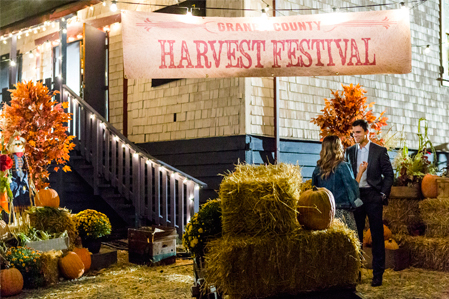 Autumn Dreams was an ideal start to these Harvest themed movies! Loved the movie! Soundtrack?? There was a song I heard on the movie and trying to find it. I think it is! It is a beautiful song!! Thank you! Thank you for listing the song's name and artist! It is indeed a beautiful song!!! "Ben" was playing Beautiful Dreamer at the piano. Yes, it was Beautiful Dreamer! One of my absolute favorites!!! By the way, Annie has also played the same tune earlier in the movie! I a trying to find the Movie song list. I love the one I will love you forever.. can't find it..
"Forever Love" by Reba McEntire. ??? Is that the same one you are searching for, Kathy? It truly is a beautiful song... with such touching, meaningful words! Loved it for years. 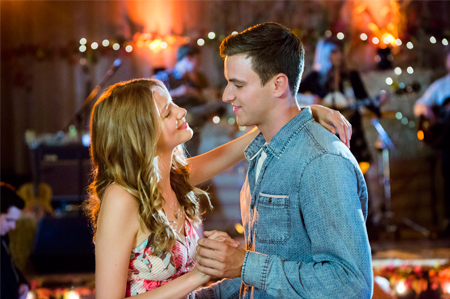 Was THE Perfect song to the country-side part of this movie! who was the judge in the courtroom that was to grant ben & annie a divorce? 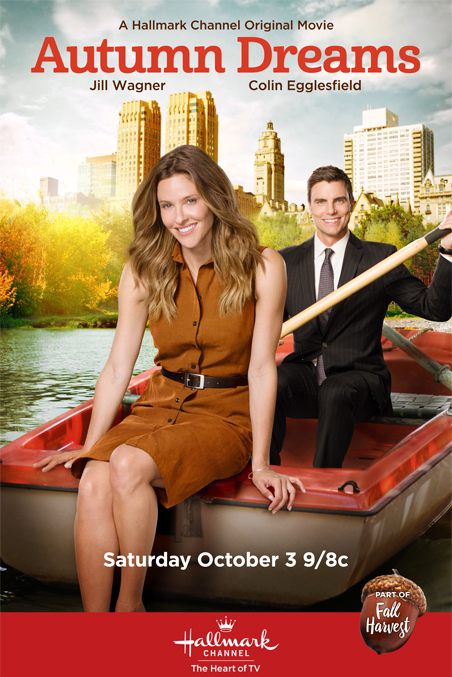 Please, Please make a sequel of Autumn Dreams having Ben and Annie do city and county living and even having them bump into Giovanna for a little excitement. the whole cast was wonderful Bill Dow as Hectar was adorable also. I've only seen the movie once so maybe I'm just imagining things. Was the judge who granted the divorce also the witness at their first wedding 15 years before? And then she was sitting on the front row I think at their second wedding ? Who plays Giovanna, Ben's fiance? Love love love the movie. 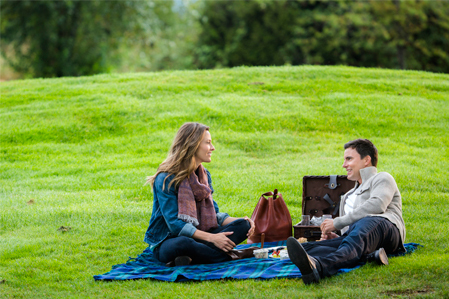 Hope to see more of Jill Wagner and Colin together. Excellent on screen chemistry. 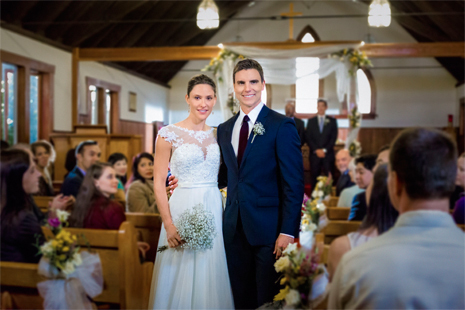 What's with Hallmark showing their leads buying one wedding dress and then getting married in another? Not to mention (and I know this isn't the only non-realistic moment, but it bugged me) how does a poor farmer who can't get a grant, afford a New York City dress shop designer gown in the first place? Let alone two! That is a silly comment for u 2 make the grant is for thousands and the dresses are way less money. A New York City designer bridal dress is definitely thousands of dollars, perhaps tens of thousands. And the grant money she was supposed to be receiving was for research, not fashion. 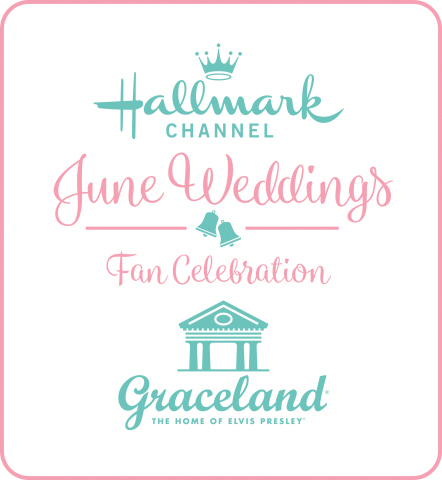 Again, it's silly to nitpick an obviously unreal film, but this isn't the first Hallmark movie I've seen, even in the last few weeks, that shows a bride picking a clearly pricey wedding dress and then wearing a different one at the ultimate wedding they show. It seems like a continuity fail, if nothing else, and, in this case, unrealistic that a "country girl" could afford a big city dress. I don't know any Iowa farmers, and I know several, that could. 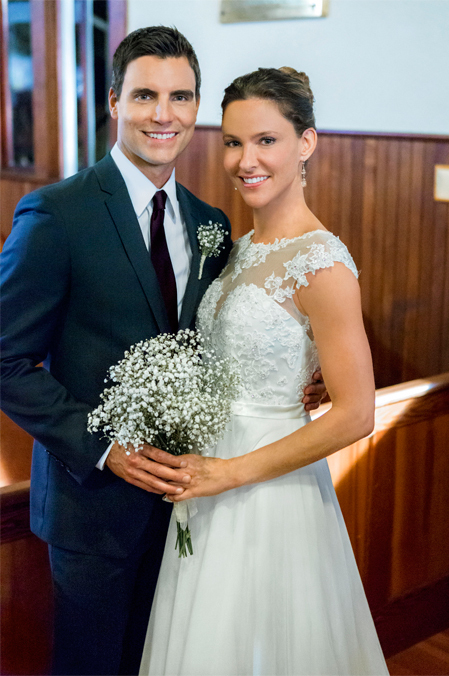 Regardless of the cost of the dress, the one chosen by Ben's fiancée wouldn't have been the one to wear in the wedding of her former fiancé and Annie. Bad vibes there. Loved the movie. When will it be shown again???? Cannot find it on the schedule. 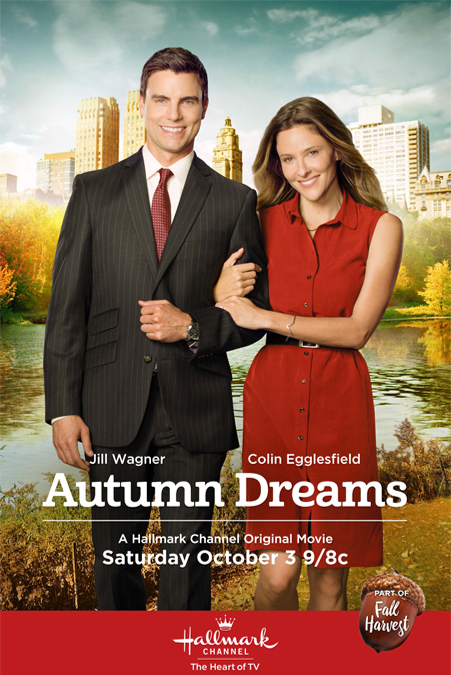 I love Autumn Dreams I recorded so I can watch it again and again.I love Colin Egglesfield.Jill and Colin they are good looking couple.I Wish hallmark will make a sequel of the movie,like the Good Witch. Let there be a Winter, Spring and Summer Dreams they were all so good together. I am so surprised Jill and Colin didn't fall in love their chemistry was so great together. When I tire of reading Plato or Shakespeare, I love movies like Autumn Dreams with nice people, no blood, no killing, great endings!! If I want reality, I turn off TV and live my life. Will movie be sold as DVD anytime soon? Wish Jill and Colin would become a couple. Who designed the dress Annie wore at the end when she married Ben the 2nd time? Where should I look for this information? 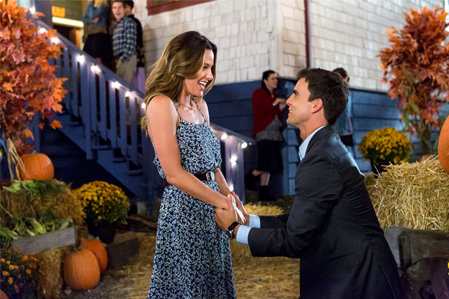 I loved this movie and agree with others who have talked about the chemistry between the two leads, Jill Wagner & Colin Egglesfield. Had to laugh where someone mentioned a follow up story with Tony and the judge, never thought of that; I thought of Joe and Mary-Joe, er, I mean Mary-Lou (wink-wink), also thought of Hector and Annie's Mom. This movie's plot line was simple but Sean Cossey, CSA & JJ Ogilvy, CSA who did the casting did a really good job. 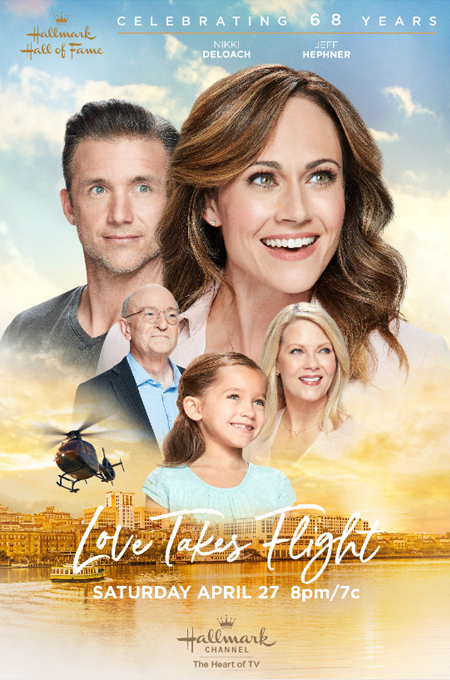 I like the way the two leads interpreted their characters, I had not heard of Jill Wagner before and did not know what to expect but was pleasantly surprised when I watched the movie last weekend. Jill became "Annie" and gave her audience an entertaining two hours leaving them satisfied at the end. They took the journey with her, they felt her pain when she sat at "Ben" & "Jovanna's" rehearsal and had flashback of her own wedding fifteen years ago, [I'm trying not to divulge too much for those that have not seen the movie]. We also felt "Annie's" pain when she had to have that difficult conversation with "Joe" after returning from New York, but she did it with dignity. Colin Egglesfield, it is easy to rush past his talent because he is so good-looking, but I loved his interpretation of "Ben". He played him just like "Hector" said, "polite, kind, driven", Egglesfield made us mothers wish there were many "Bens" out there for our daughters. "Ben" had a dream when he left Granby, he wanted the high life for "Annie" and himself and he succeeded, partly anyway. We are saddened for a couple that lost fifteen years but one cannot help but think that maybe if they had stayed together it would not have worked out as they were young. Maybe the fifteen year "detour" now makes them cherish what they have. I liked how Egglesfield portrayed "Ben's" face when they were eating pizza in Brooklyn and the Reba McIntyre song began to play, I felt like the movie took a turn right there. I felt the New York "Ben" was Iowa "Ben" again at the Harvest dance from fifteen years ago. That look on "Ben's" face when "Joe" told him that he and "Annie" broke up was to die for. I was cracking up! I especially loved "Hector's" follow up comment. Good job! The movie's Director also did a phenomenal job, he brought all the pieces together allowing the audience to take the journey and not be disappointed. Having "Annie" stop to look at the blue dress in the window and buy it, tells the audience she was subconsciously competing with "Jovanna". Having "Annie" pull out her suitcase with her wedding band and wedding dress, tells the audience how much they meant to her even if she didn't realize it. I felt the Director having "Ben" ask "Annie" to dinner and her comment about his apartment showed the distinction between the two women, "Jovanna" & "Annie". 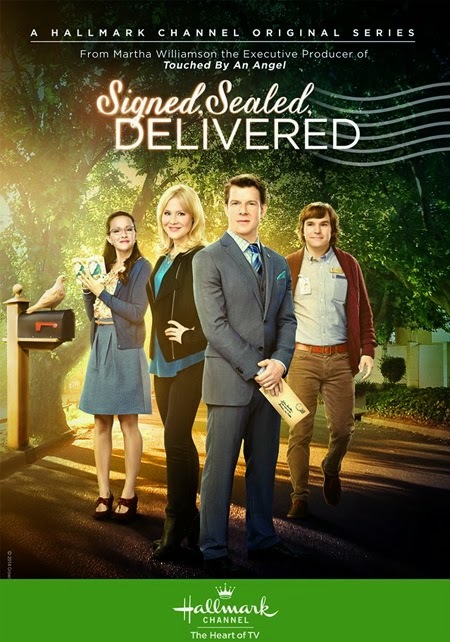 The one area where I felt the movie missed something was in not telling the audience why "Ben" did not physically travel to Iowa to find "Annie" when she did not respond to his letters nor phone calls. Even if the father hid the letters and phone messages, what, "Annie" didn't have a cellular phone? However, I'm willing to suspend my beliefs just to watch the movie. Again, I liked this movie and the two actors who played the two leading characters made it so real, that, whenever I'm in Manhattan I'm thinking I'll bump into them. Not sure I want a sequel. When the original is that good you don't want to touch it. I recommend this to all the romantics. ( Btw, just a note to the owner of this blog, I tried to comment through my Google account, shaynagreene484@gmail.com but it would not post, you may want to address that as others might be having trouble too). cOLIN AND jILL ARE THE NEW hART TO hART---MAKE A WEEKLY SERVIES FOR THEM WE WOULD LOVE IT. tHE RATINGS WOULD BE GREAT!!!!! This is the best movie, Hallmark or others, that's ever been aired. Jill and Colin made Annie and Ben as real as if it were a live performance. I too, DVR'd it but would love to buy the DVD. I also agree that they made a real life romantic connection. Those kisses were not just movie kisses. I do hope we hear that they will be a life long couple.Matty made Tony the 3rd star of this movie. He is great too. Please cast this trio in more of these movies. I do believe they have a great following. I know I'm addicted to this movie. I watch it everyday and my kids and grandkids think I need therapy. What they don't know is that it is therapy for me to watch. HaHa! You are not alone and you do not need therapy. Just more of Jill and Colin! I can only ditto what has already been said. Jill and Colin and Matty and Bill made their characters as real as any actors before them. I too am obsessed with this movie. I DVR'd it but so hope it will be on DVD for purchase very soon. The best movie ever made and aired. 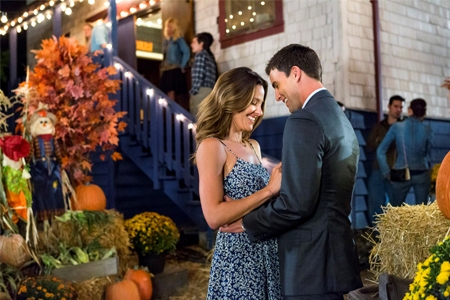 I am a Hallmark movie addict. 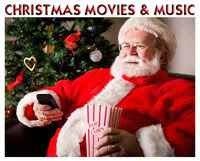 I look forward to all new movies and especially Christmas in July. Keep them coming. This is a great movie and will be enjoyed by many for years. I would like to purchase an original(uncut) version. Where can I buy it? I also watch it every day and it's therapy for me. I love movies that show character and respect for people. 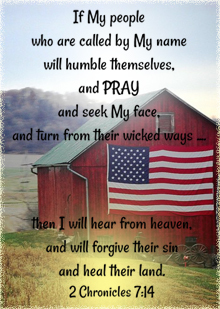 The sequel should show life after marriage for them in New York and on the farm. Autumn Dreams is my all time favorite. It is very uplifting to watch. 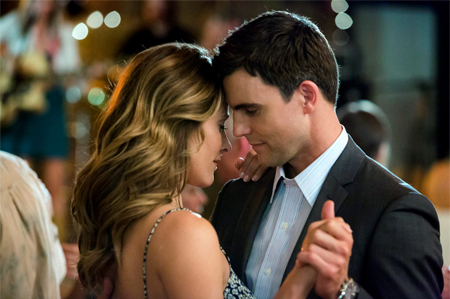 The chemistry between Jill Wagner and Colin Egglesfield is perfect. 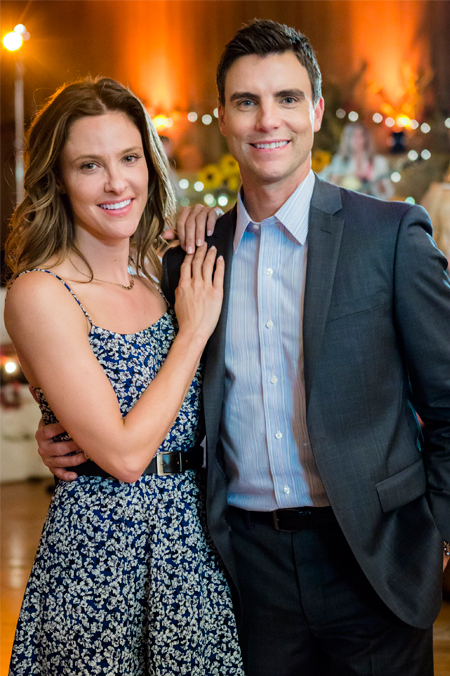 Hallmark, please give us more movies starring Jill and Colin. Please make more movies with Colin and Jill. They are perfect together. I have watched all or parts of this movies 25 times. Lovely couple. Loved Loved Loved this movie. Having just lost my husband of 48 years who was also my high school sweetheart, somehow watching this movie is healing for me. Jill & Ben have a chemistry in the move that most dream of. The song "Forever Love" is absolutely perfect. A sequel would be wonderful! I'm so glad this movie, "Autumn Dreams," touched your heart. I'm so sorry for your loss. 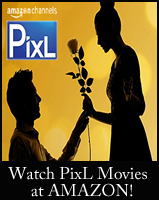 It's nice, however, that this sweet love story gives you comfort and brings to mind special feelings and memories. I love the blue lace dress she wore on the 'date night' at his house. Does anybody know the brand/designer of this? I cannot find it anywhere!